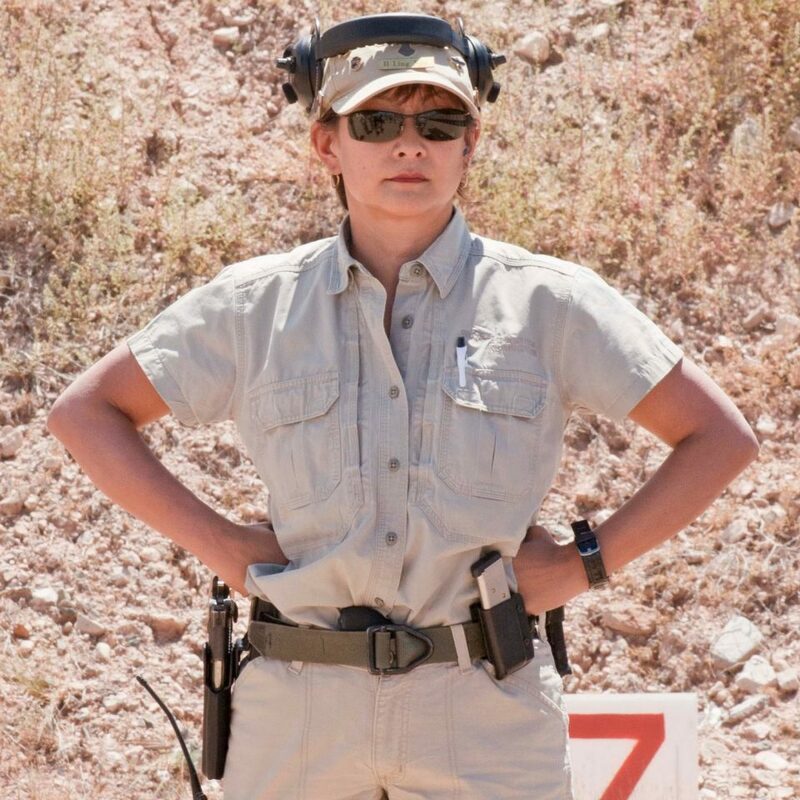 On this week’s show, Carrie Lightfoot talks to ­­­­Gunsite Academy rangemaster Il Ling New about drawing from concealment, sponsored by Ruger. 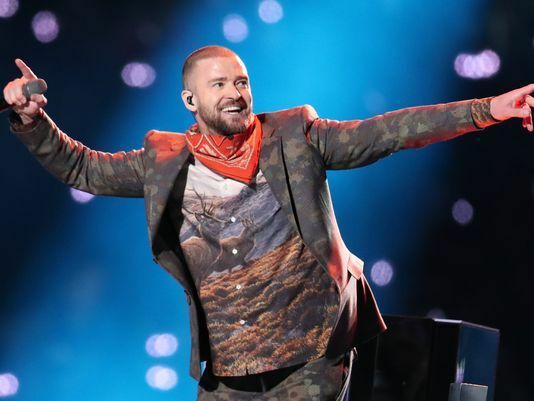 Barbara Baird joins Carrie to discuss way cool firearms products and Justin Timberlake’s Super Bowl shirt. Il Ling New delivers another great Tip Time on on drawing from concealment, sponsored by NRA Women. 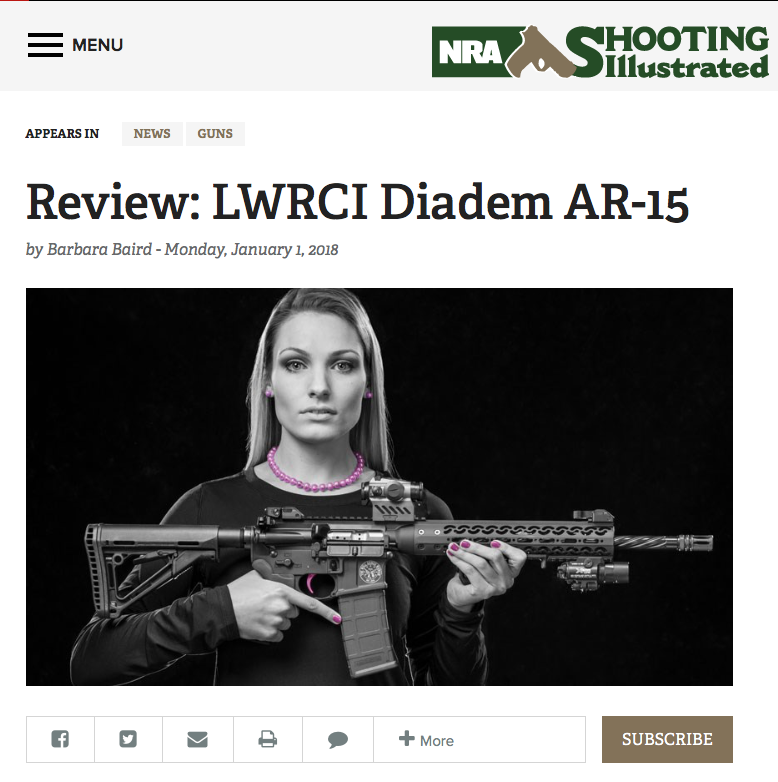 When Barb and Carrie catch up, they discussed the new The Well Armed Woman AR-15, the DIADEM, which won NRA Golden Bullseye Award for the “Women’s Innovation Product of the Year!” What a coincidence, because Barb reviewed the gun for the NRA’s flagship publication, Shooting Illustrated, last month. 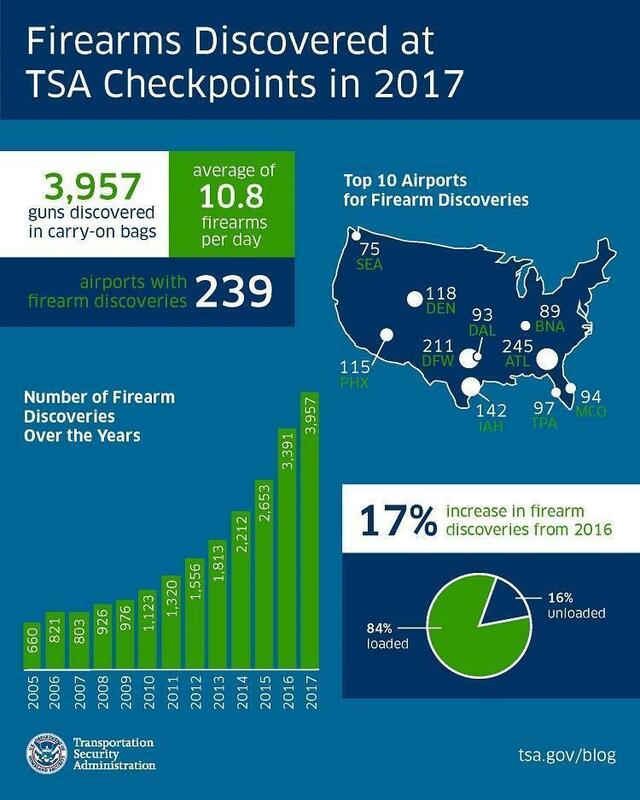 Barb is working on a multitude of articles for various publications, and ran across this snippet of interesting info regarding guns in bags at airports in 2017. Il Ling New is a rangemaster at Gunsite Academy. Expert Il Ling New walks you through the process of learning to draw from concealment, which is premiere to responding properly while carrying a firearm. Find out more about Il Ling New. In this week’s segment, Il Ling New elaborates on last week’s tips for drawing from concealment. 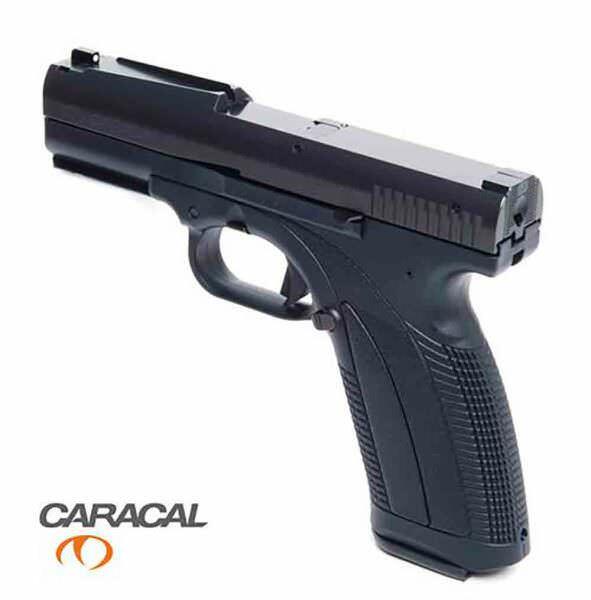 Carrie found the Caracal USA Enhanced F Pistol with Quick Sight. 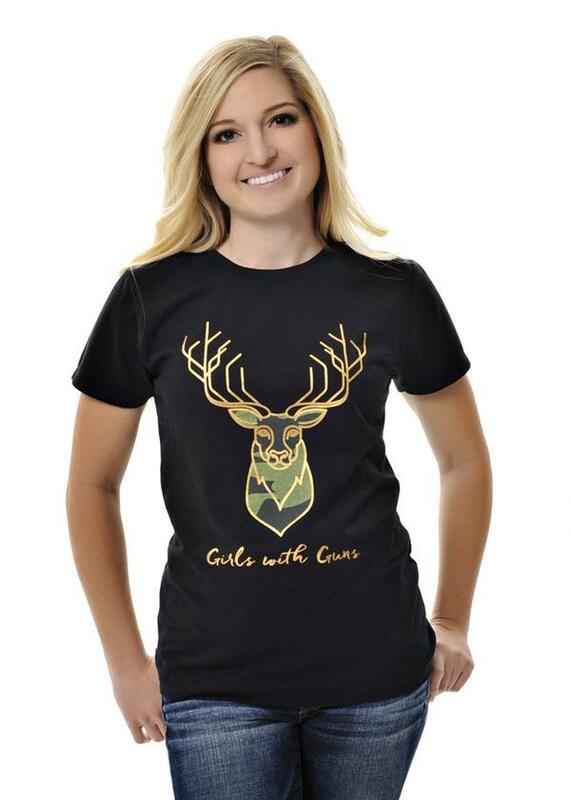 It comes with a Quick Sight System, which places both front and rear sights on a single focal plane, enabling the shooter to acquire a much faster flash sight picture. 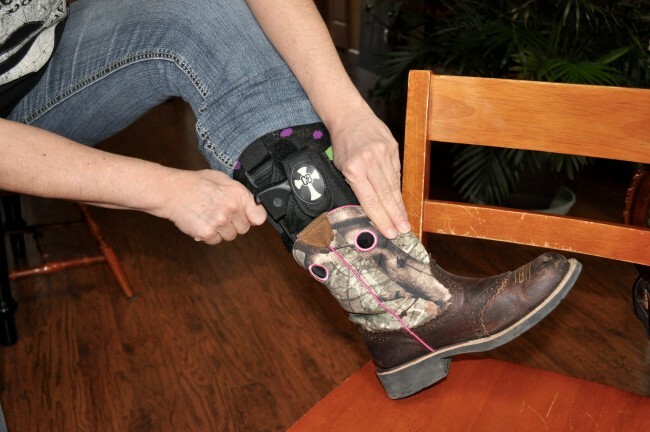 Michelle Cerino walks you through how to carry and draw from an ankle holster.